Keddo boots have been designed to withstand even the Russian weather climate. 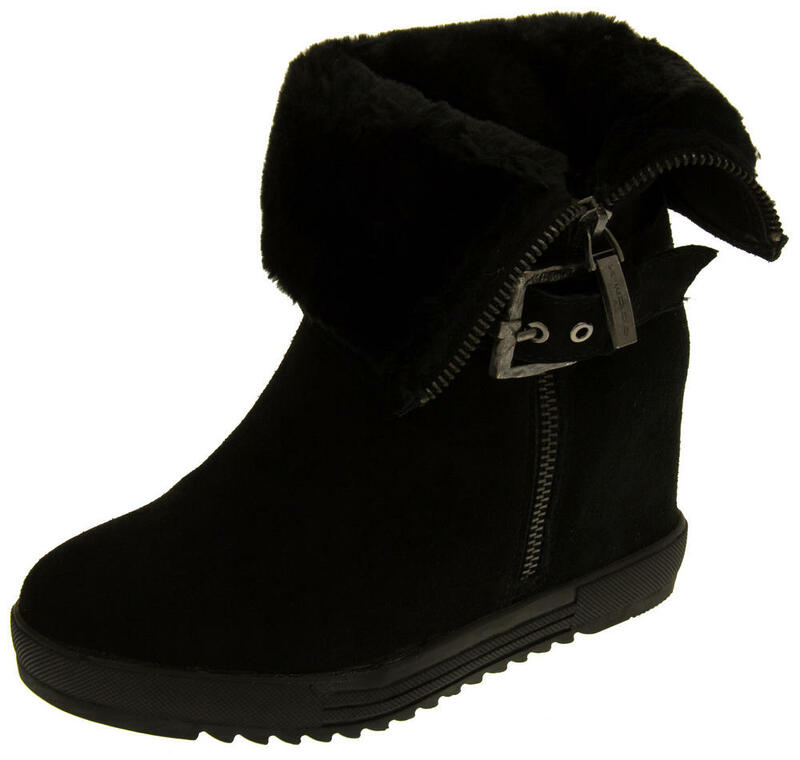 Brought to you by a collaboration of British and Russian designers to give you the very best in warmth, materials and comfort. 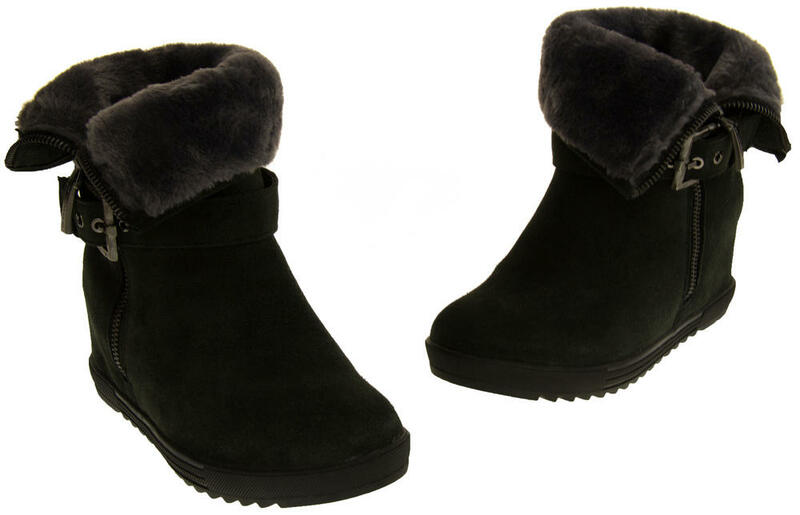 These Keddo hidden wedge boots are simply stunning. 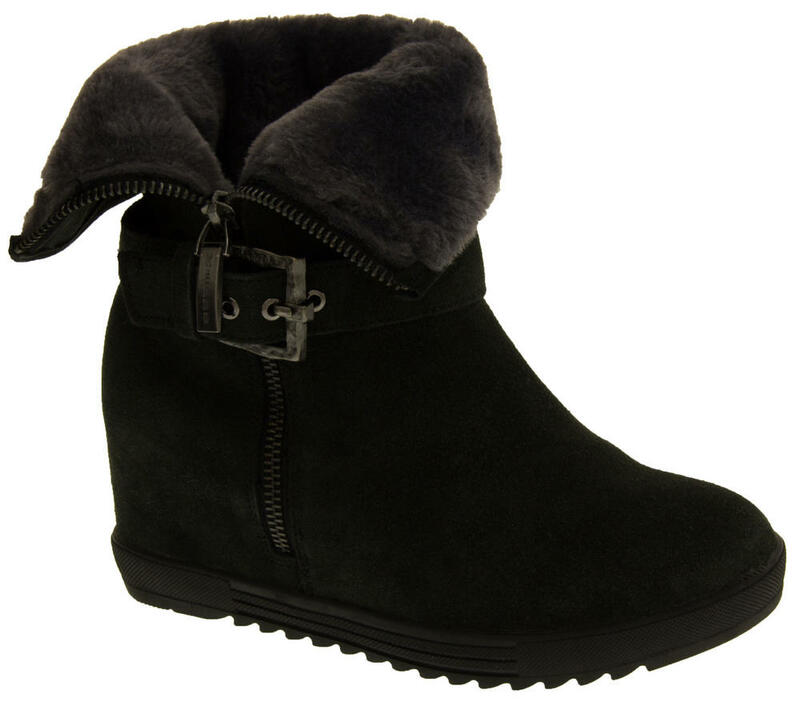 They have a high quality suede upper with a side zip and buckle strap fastening. 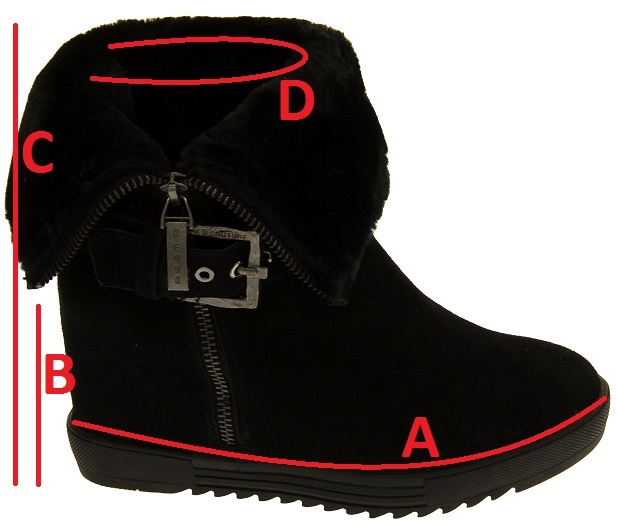 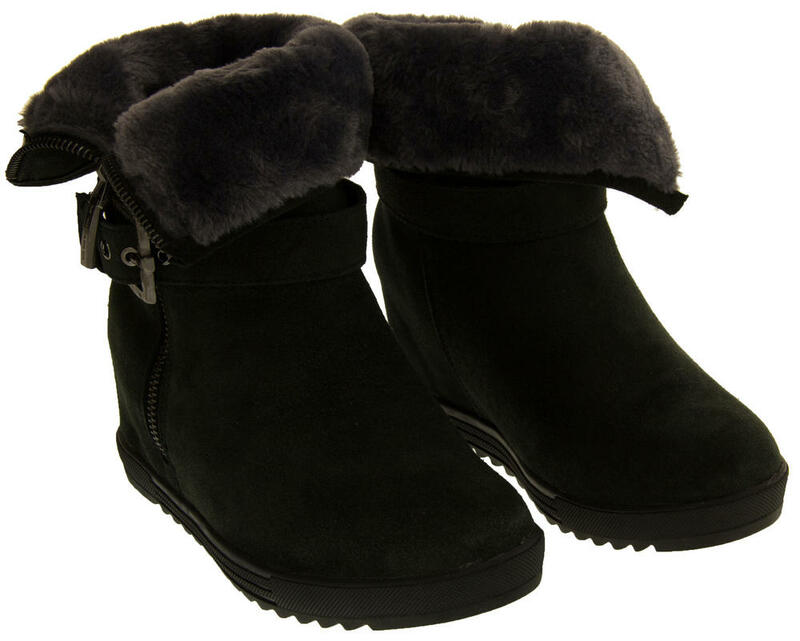 The luxury soft and warm faux fur lining goes all the way to the toes and the ankle cuff can be worn up or down. 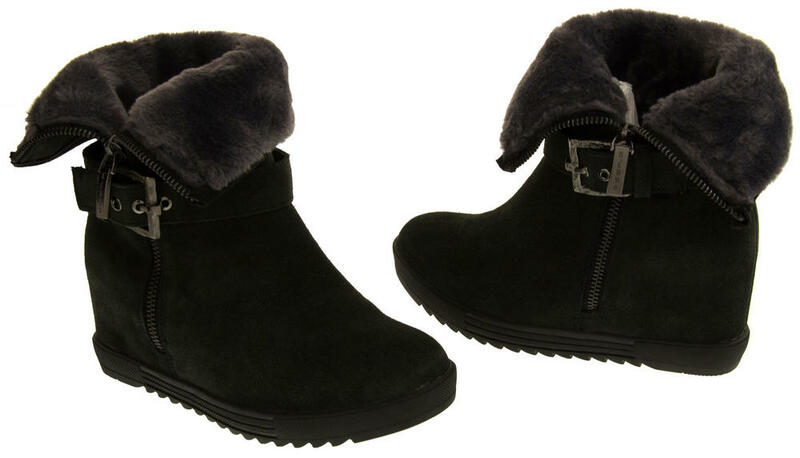 These warm and stylish boots are perfect for winter and would be a great addition to any womans winter wardobe!